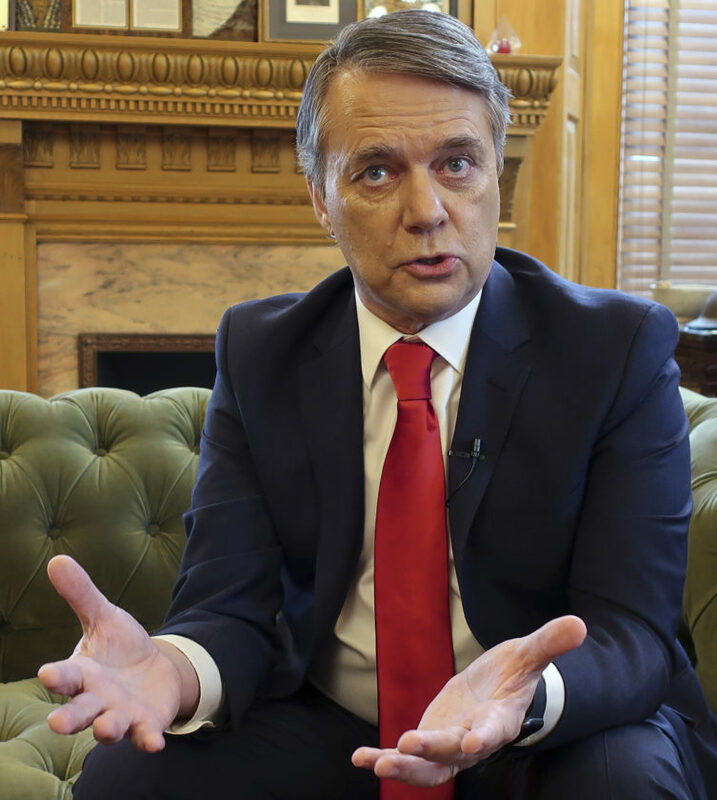 Topeka — Kansas’ incoming Democratic governor uses words like “decimated” to describe what’s happened to state government over the past decade and will be looking to add staff, boost spending and rethink contracts that outsourced jobs to private companies. Yet the same electorate that chose Gov.-elect Laura Kelly out of displeasure with her Republican predecessors opted in more-localized races to push the Legislature further to the right. Upon taking office in January, she will face GOP supermajorities and conservative leaders, setting up political fights over proposals seen as expanding state government’s footprint. It’s not just big initiatives, such as more spending on public schools or expanding the state’s Medicaid health coverage for the needy. After advisers fanned out to state agencies, Kelly said she’s concerned about a shortage of social workers to serve troubled children, how the state processes tax payments and even whether it can clear highways well in a winter storm. She promised during her campaign not to increase taxes; she is not backing off that pledge, and GOP leaders have said they intend to hold her to it. But during a recent Associated Press interview, she also made it clear that she believes extra money and staff are needed to fix things. Some Republicans agree that parts of state government, particularly prisons and services for abused and neglected children, need attention. But conservatives also see an annual budget that has grown 22 percent over the past decade to $17 billion, with much of the new spending driven by Kansas Supreme Court mandates to boost education funding. GOP legislators slashed personal income taxes in 2012 and 2013 at then-Republican Gov. Sam Brownback’s urging, as a fiscal experiment and economic stimulus. After persistent shortfalls, lawmakers reversed most of the tax cuts in 2017. “As a state and as state government, we’re in a much better position than we were a year ago or 10 years ago, overall,” he added during a recent interview. Prison disturbances last year spotlighted high turnover rates and low pay among staff. The Department for Children and Families faced intense scrutiny after high-profile deaths of children in abusive homes in recent years and reports that troubled kids slept in state contractors’ offices. The department’s staff of child-protection specialists and supervisors has shrunk 8 percent over the past decade, to fewer than 500, even as the number of children in foster care has jumped 49 percent, to more than 7,400. Kelly and her staff also have questioned two Department of Revenue contracts worth $82 million for a subsidiary of the Canada-based CGI Group to modernize its system for collecting delinquent taxes and to manage its tax-collection systems. “A core competency of ours is not software development,” said Sam Williams, the current revenue chief. He said the contracts have made the department more efficient, but Kelly’s transition team questions that, based on its own review. She said her team is reviewing all state contracts. 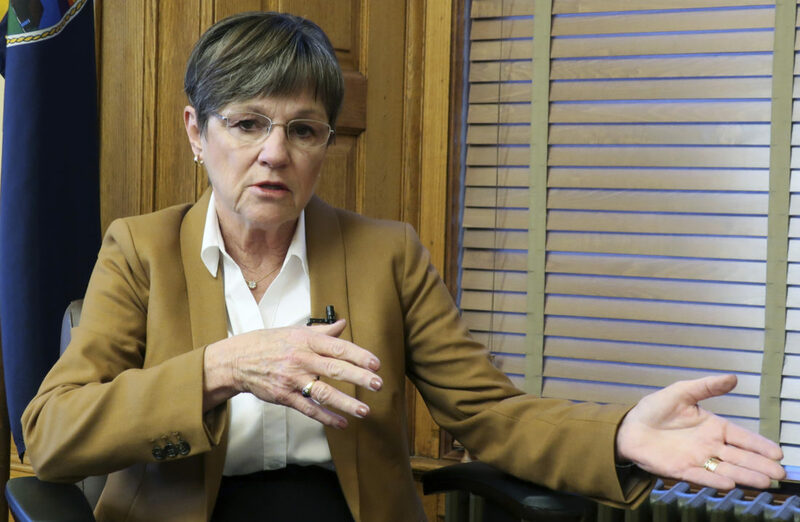 “If we find contracts that are not in the best interests of the people of Kansas and there is a way to modify them or break them, we will do that, if we have a good substitute in place,” she said. While Kelly talks of “triage” to fix the most urgent problems, Republican legislators said their constituents want government that’s lean and efficient.